24 hour emergency glass repair, new windows, glass doors, shower screens, mirrors & more from Greg’s Glass in Rockingham, Perth. 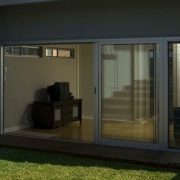 Sliding glass doors are becoming more and more popular and it’s not hard to see why. They are adaptable, flexible and attractive. At Greg’s Glass, we don’t just stock the best sliding doors in the state – we also complete professional door installations for you. 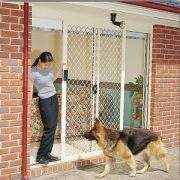 Keep your home and family safe with security doors and screens from Greg’s Glass in Rockingham. We offer a range of durable window/door frames and tracks, as well as sturdy flyscreens that will protect your home from intruders. Complete the look of your bathroom décor with our range of functional and stylish shower screens and shower doors. 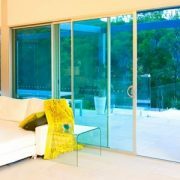 Greg’s Glass is committed to providing your home with the best quality glass products in Perth. Take advantage of your outdoor surroundings with a stacking sliding door. The experienced team at Greg’s Glass in Rockingham will help you to find the right one for you. For easy access to fresh air, choose the sliding windows at Greg’s Glass. We provide Rockingham with some of the best quality windows, like our Vantage windows, which offer you peak performance and a durable finish. 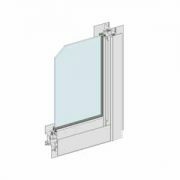 Awning windows are the perfect solution to provide ventilation without compromising security. 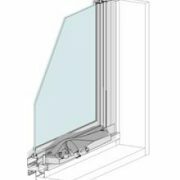 At Greg’s Glass in Rockingham you can find a range of awning windows to suit all your needs.